Trekking tents are designed to be lightweight with a small pack size, whilst delivering great stability and strength in adverse weather conditions. Ideal for hiking and wild camping, our range of trekking tents provide great space to weight ratio and have been created to accommodate your adventure. 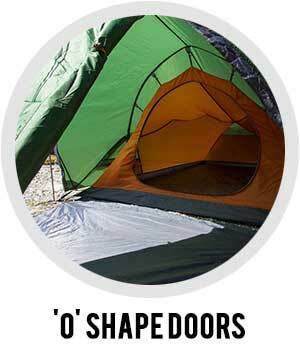 The Trekking tents flysheet is a highly waterproof and durable fabric, exclusive to Vango. 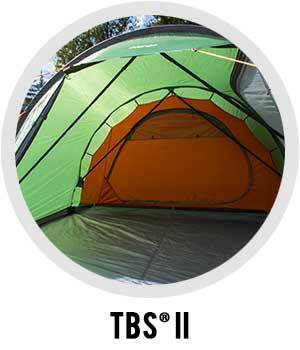 It can withstand 5000mm of water pressure before water will penetrate the tent, ensuring the inside of your tent is dry and protected from the elements. 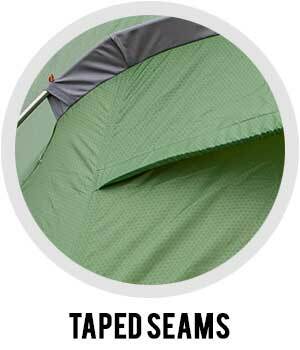 Factory taped seams create a water tight seal, preventing water from entering the tent. This style of seam can be seen in groundsheets and flysheets. The TBS ® provides stability through internal connection points. The angles that the connections make form a triangular frame, which helps to brace the pole or beam, preventing extensive movement in strong winds. 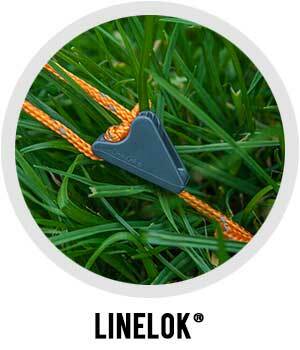 Simply unclip and roll away in the pocket when not required. 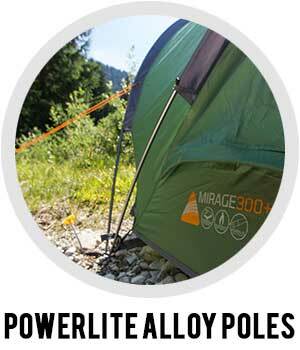 Powerlite alloy poles are lightweight and durable poles made with precision and strength to provide the tent with flexibility and are also corrosive resistant. They have been colour coded on specific models to allow for intuitive and easy pitching. Line-Lok Guyline runners lock securely and prevent the guyline from loosening when pitched, and are simple to release or tighten when required. 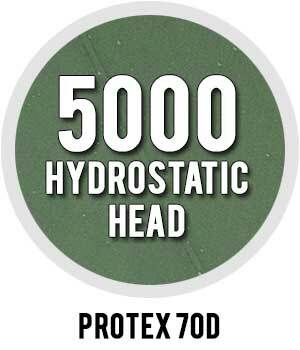 They maintain high performance in all weather conditions. Large doors which are easy to open with one hand and can then be stowed away in its ideal storage pocket when fully open. 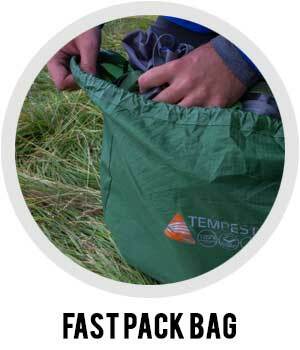 The bag has an oversized opening to ensure quick and easy packing. The pack size can be controlled further by the compression straps which can be tightened or released.